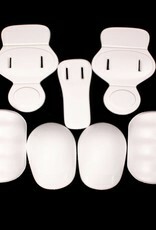 Enables effective protection of the most vulnerable parts of the body, great for games and training. 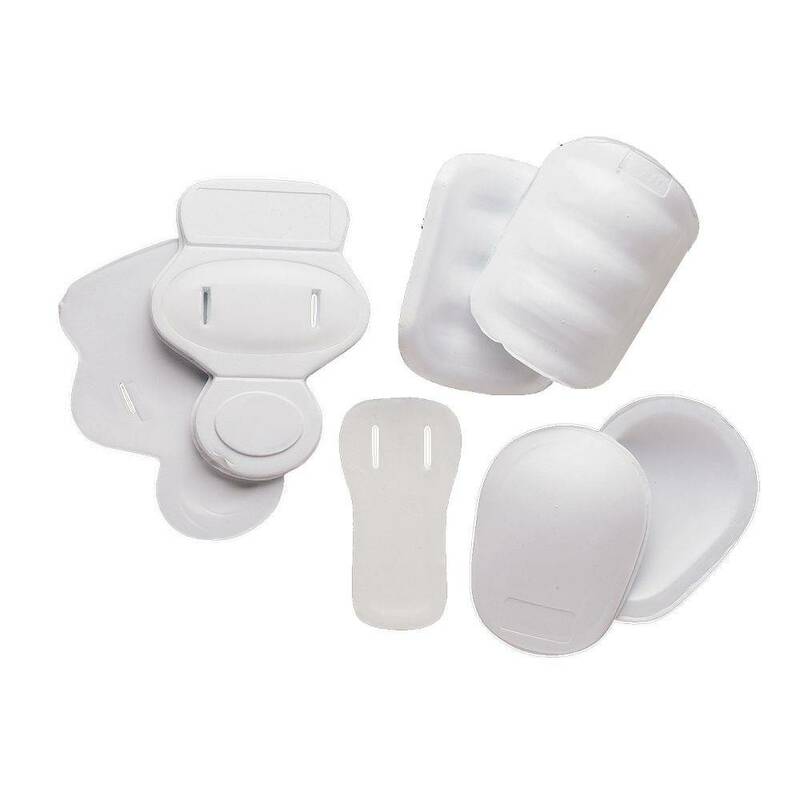 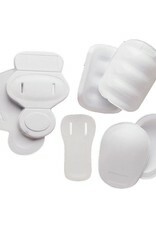 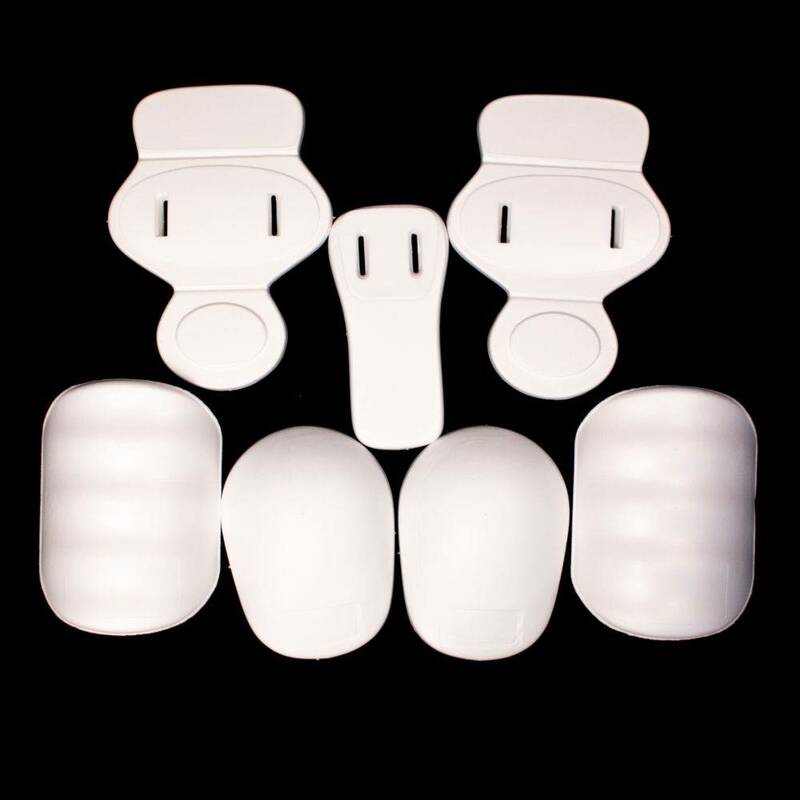 100 % PVC foam, provides a degree of optimal protection , maximum shock absorption. 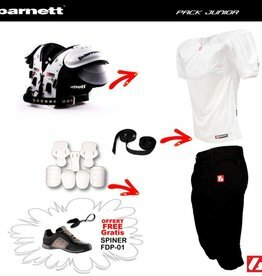 Complete equipment for the youth, protections and textile.